The Rockville Brass Band is dedicated to preserving the tradition of the British brass band. It was founded in 1976, and over the years has performed for audiences throughout the Washington D.C. metropolitan area and beyond. 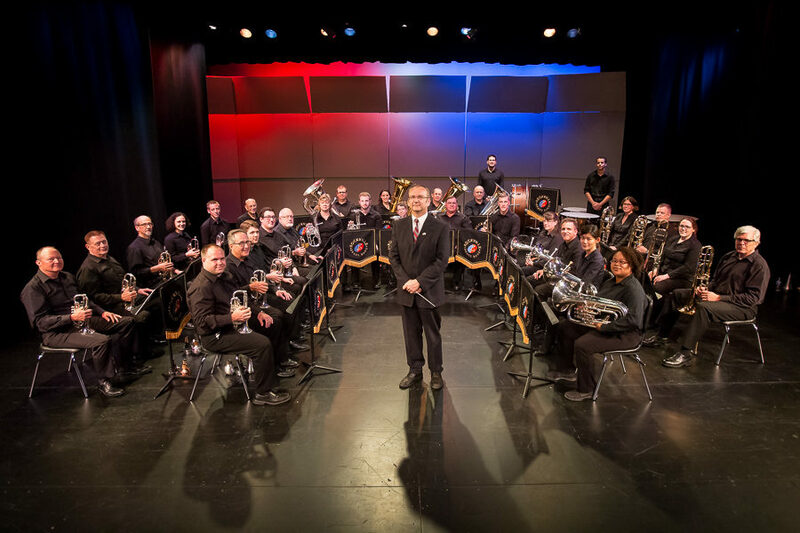 The band provides a series of concerts throughout the year at various locations in Rockville, MD and nearby towns along with some out of state trips. It performs a wide range of music, from transcriptions of light and orchestral music to serious brass band pieces. To arrange an audition please contact us by e-mail.